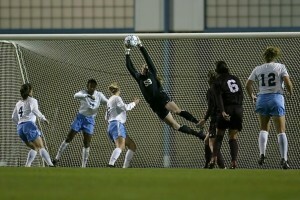 College: University of North Carolina – 3 year starting goalkeeper for the Tarheels & all time leader in career saves. Started every game 2003-2004, and was ranked No. 1 in the nation for minutes played in 2003. Did not allow a single goal in the 2003 NCAA Tournament, which led the Tarheels to a National Championship. 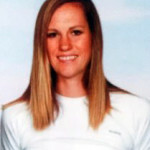 National Team: A past member of the U-18 youth national team, and named to the U.S. National Soccer Pool U-14, U-15, U-16, U-20.